It has been a while since the last Android Oreo feature spotlight, but there are apparently still discoveries to be made. Oreo was a pretty substantial update for Android TV, with a new launcher in tow. 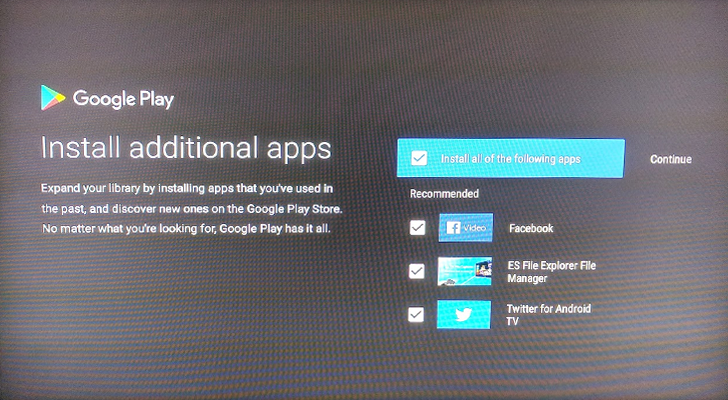 The update has another change for Android TV - recommended apps during the setup process. 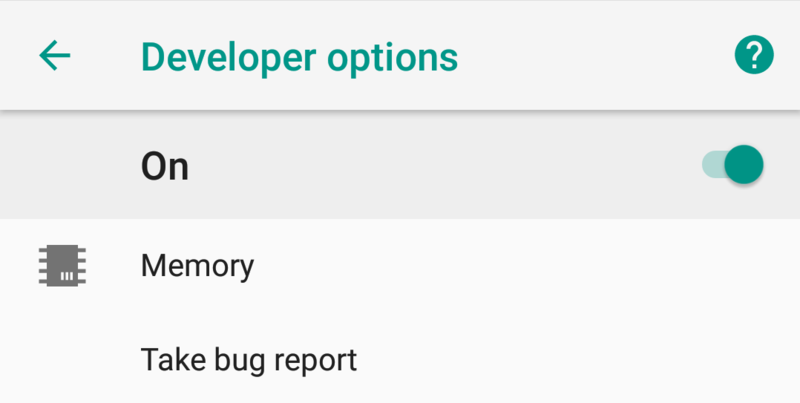 Developer Options is one of the two hidden settings menus in Android (beside System UI Tuner) and it gets enabled by tapping the Build Number in the About Phone section repeatedly. In previous versions of Android, Developer Options had one toggle up top that let you disable it and thus return all values to their default, but in Oreo, disabling the toggle also removes the menu entirely. Up until Android 7.1.2, if you turn off the toggle at the top of Developer Options, all the different settings are restored, but if you back out, you'll still see the Developer Options menu item in your Settings, and you can still go in and enable it again. 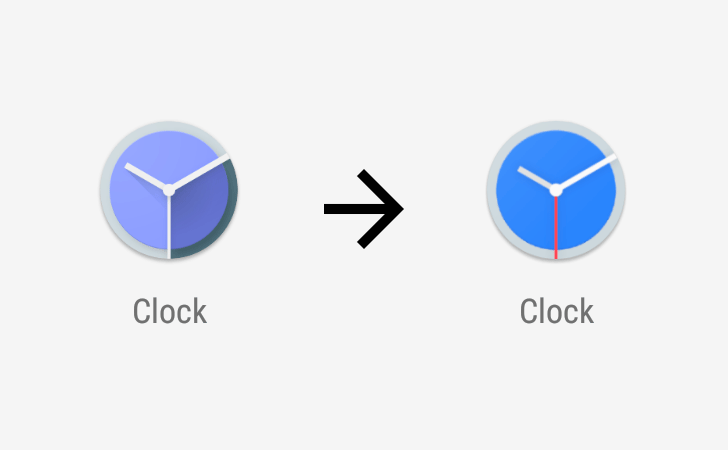 This flew under our radar back at I/O, but it's big news. 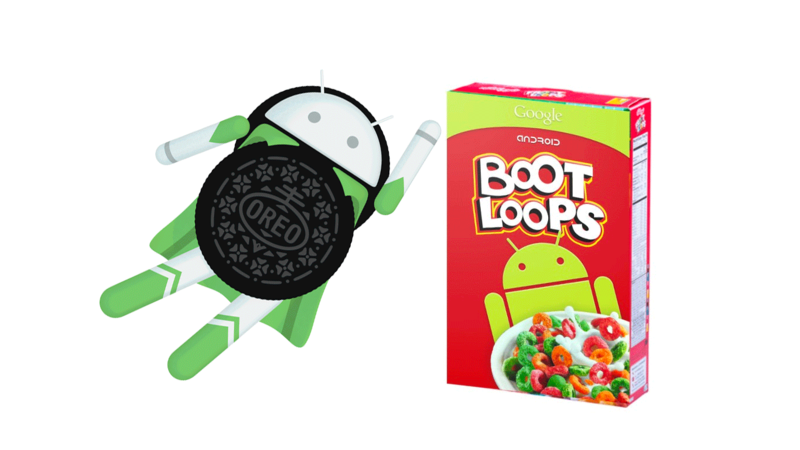 On compatible devices, the new Verified Boot changes in Android 8.0 Oreo will prevent a device from booting should it be rolled back to an earlier firmware. The new feature is called Rollback Protection. So if your phone is flashed with older software, you (and your data) are protected from whatever potential security vulnerabilities may have been present in earlier versions. Wi-Fi networks that use Captive portals (like a Sign In page) can be a real headache. 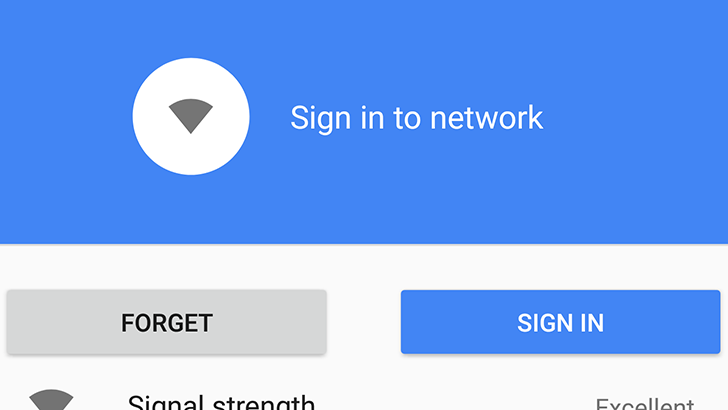 You connect to them, and then try to figure out why nothing is loading, and finally Android shows the 'Sign in to network' popup. 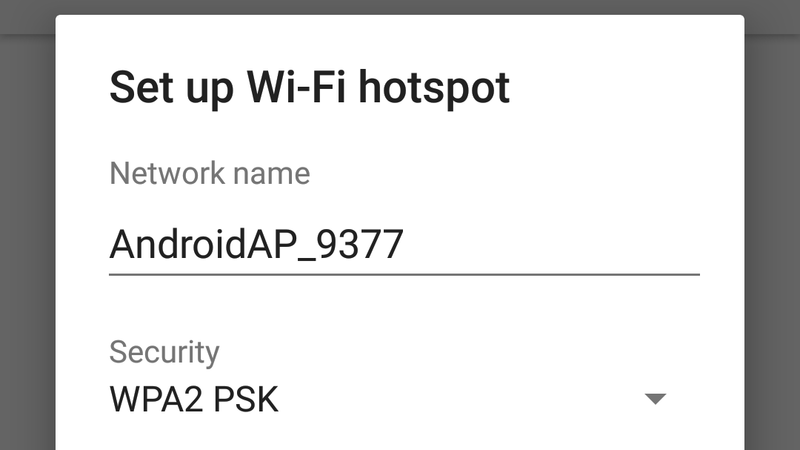 Starting with Android O, the Settings app makes it more obvious that you are connected to a public Wi-Fi network. Android 8.0 Oreo includes several changes to how background processes work, in order to squeeze even more battery life out of your device. One of these is the Background Execution Limit, which imposes new rules on what apps can do in the background. By default, the new limits only apply to apps targeting Android 8.0, but you can force it on older apps as well. 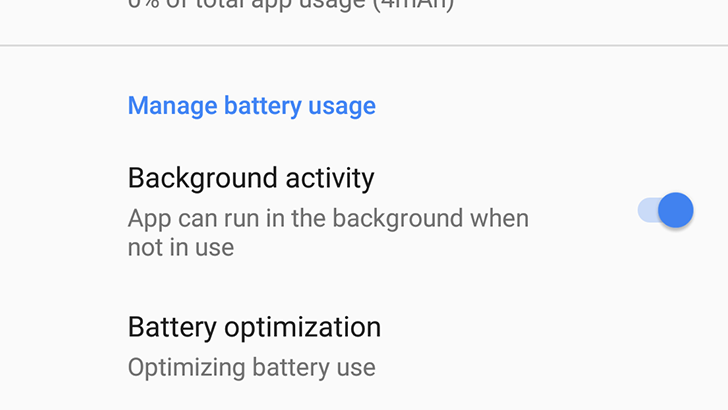 Battery statistics in the settings saw a considerable makeover in the developer previews of Android 8.0. In Nougat, the battery usage screen showed everything that had an effect, and screen on time was part of this list. With the Oreo developer previews, this was changed a bit to show more granular statistics showing screen on time per app and separating overall screen time into its own section. 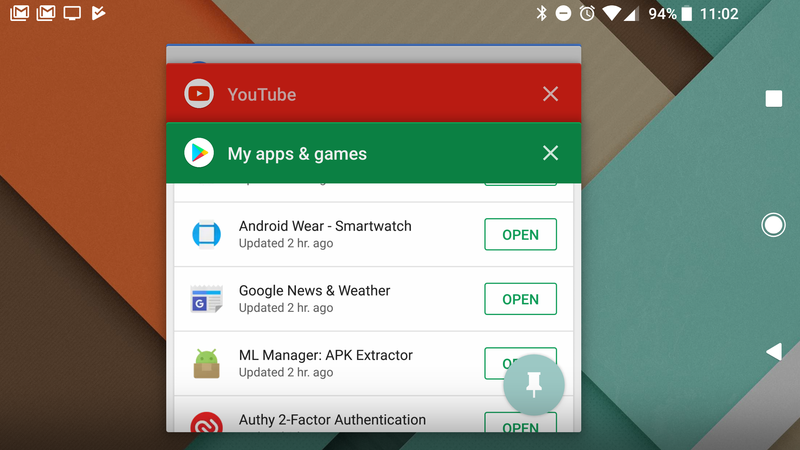 This helps you figure out how much an app is doing in the background, and while the change was welcomed by most, some users still wanted the option to view things the more traditional way.